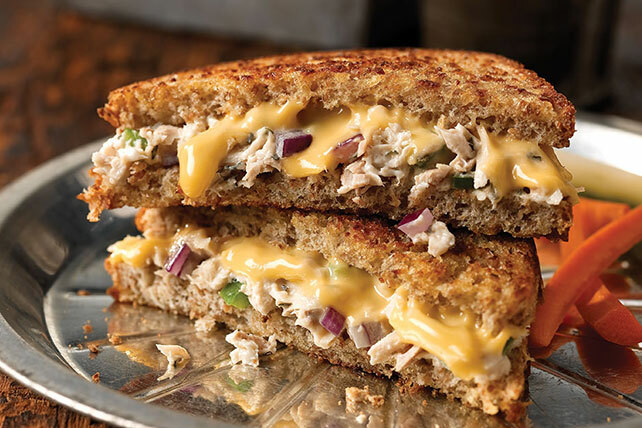 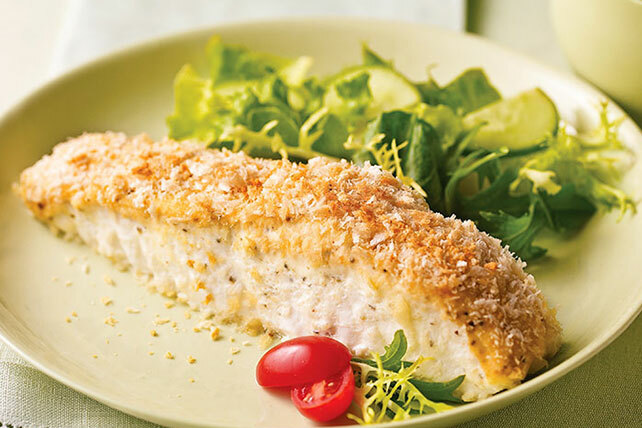 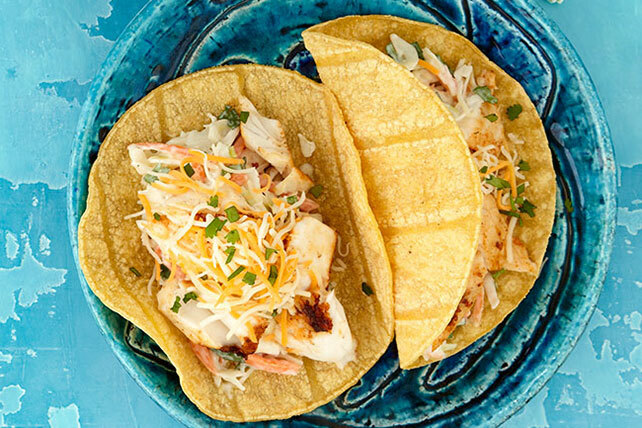 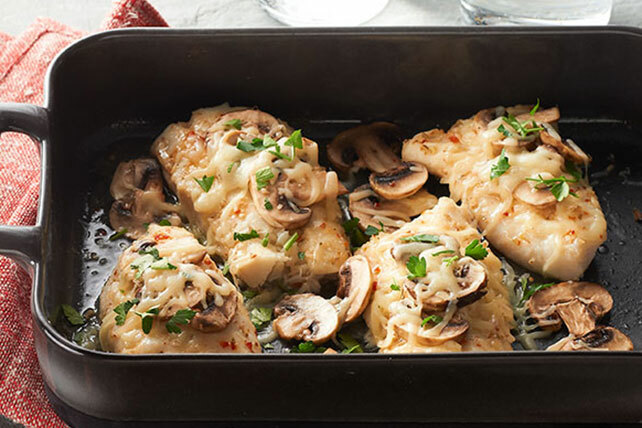 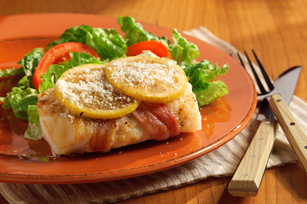 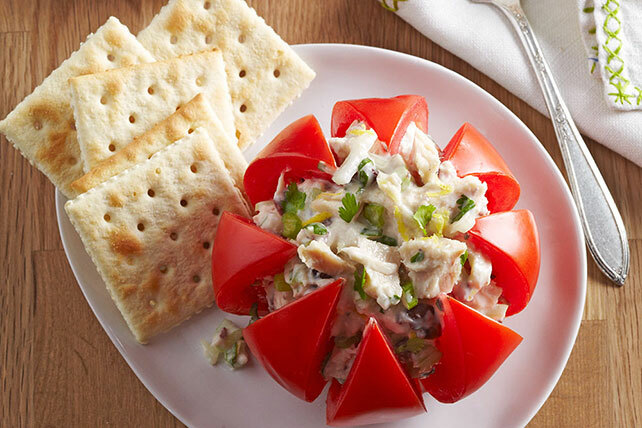 From easy grilled fish to hearty seafood casseroles, these fish recipes will please every mate—even the picky eaters! 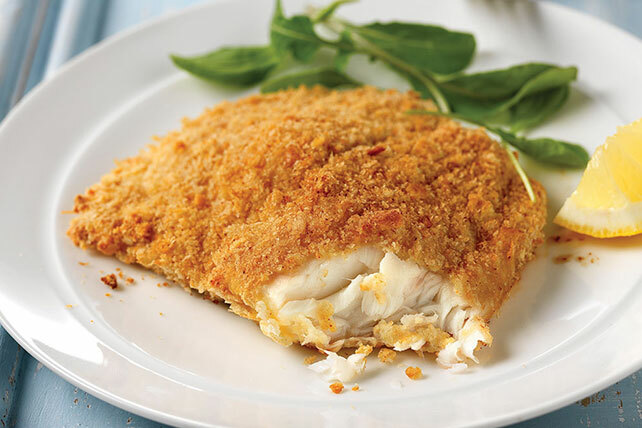 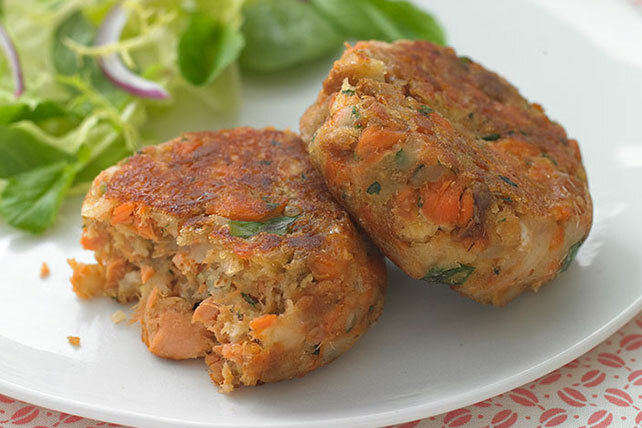 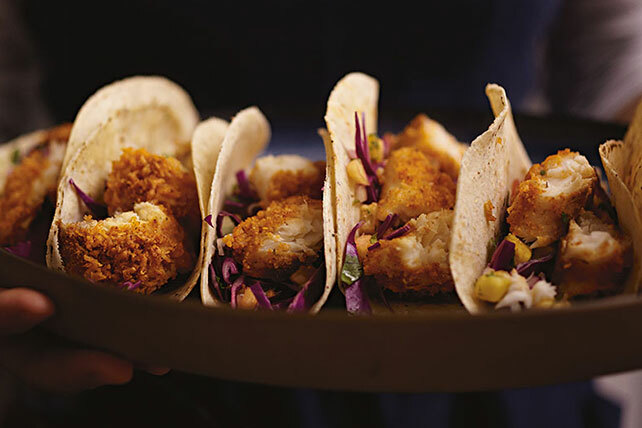 Check out our video for no-fuss fishcakes for them; for everyone else—we’ve got great recipes for cod, salmon, tilapia and more. 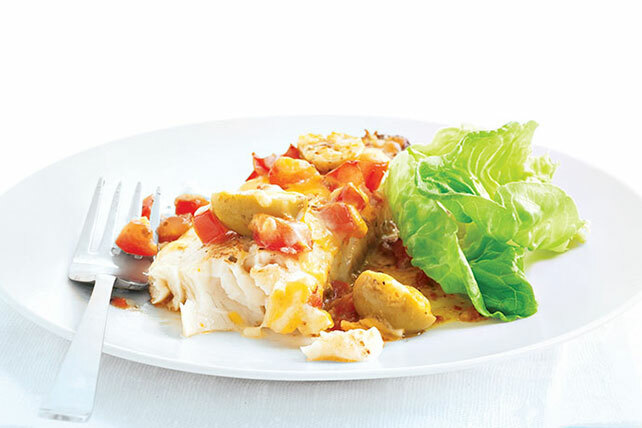 Many are Healthy Living recipes; we also have party-perfect gumbo and jambalaya recipes for festive family occasions. 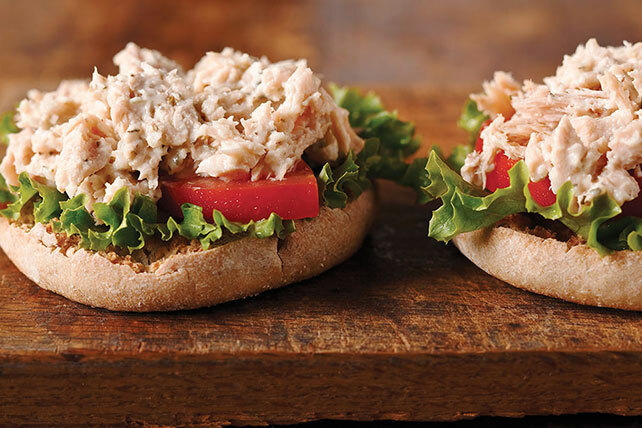 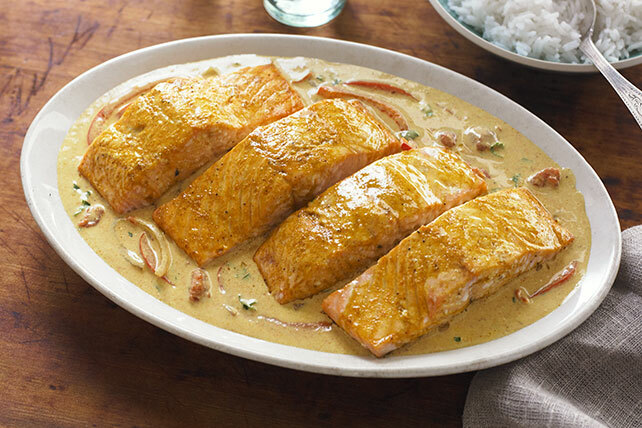 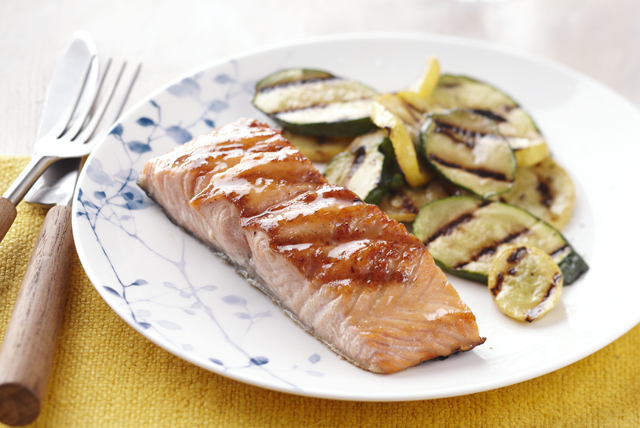 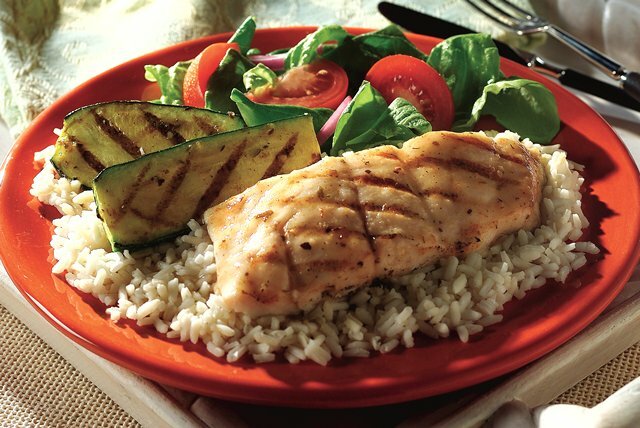 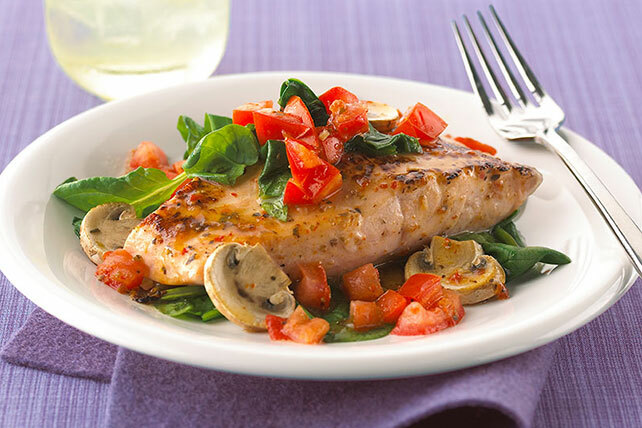 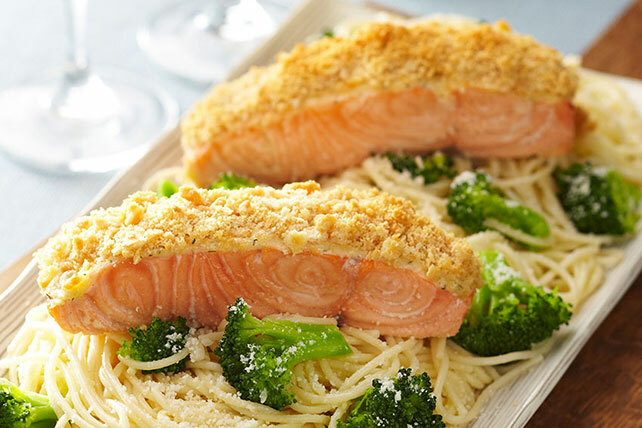 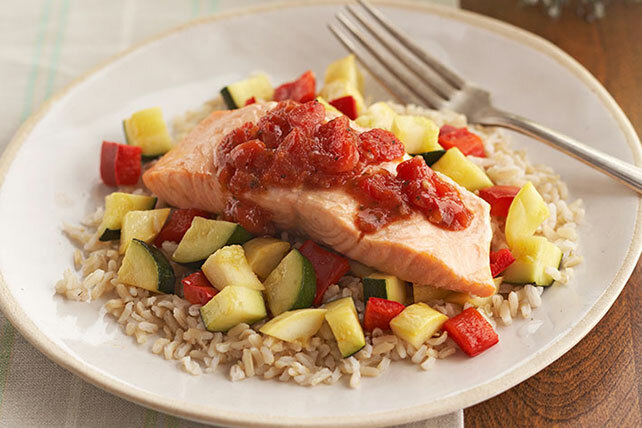 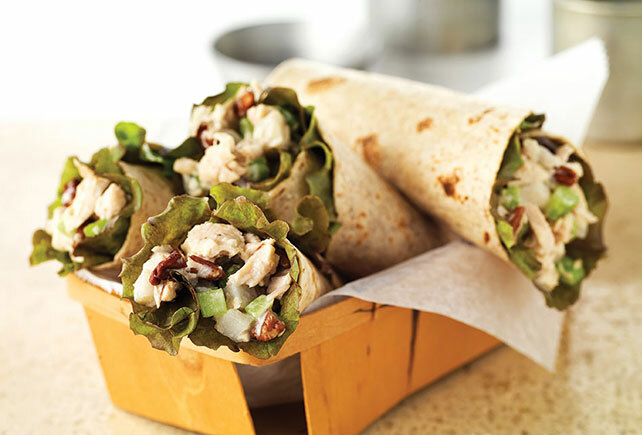 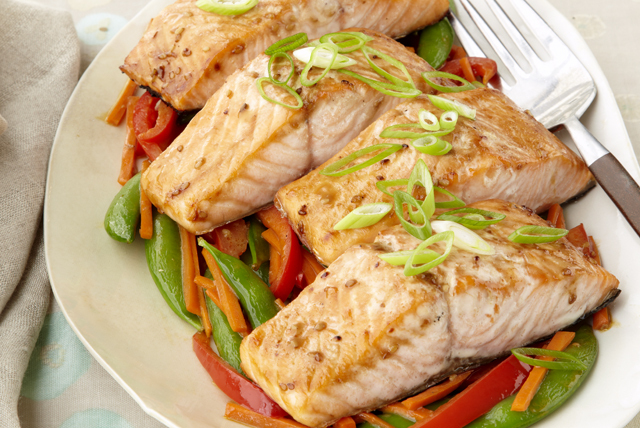 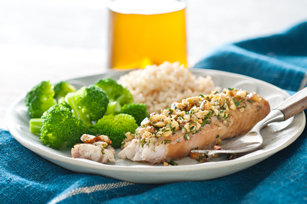 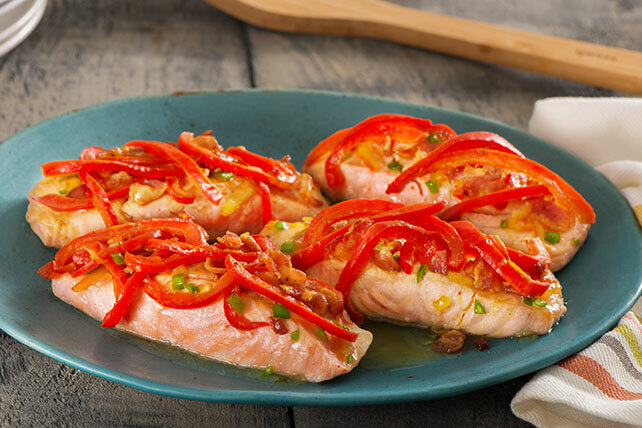 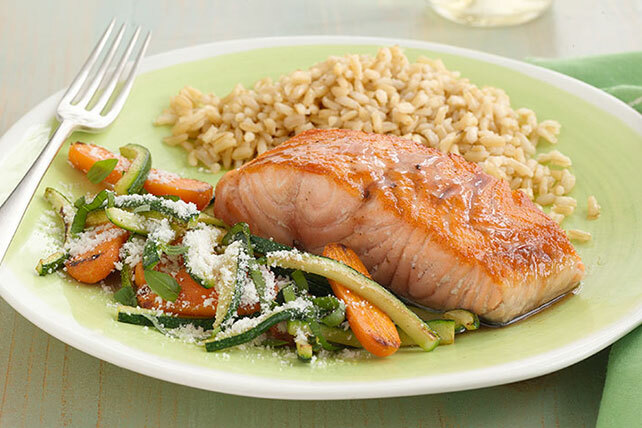 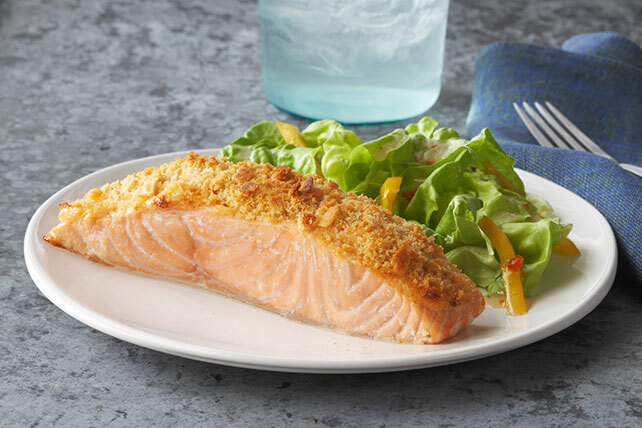 If you’re a novice, check out our easy fish recipes and basic how-tos, from salmon 101 to quick and easy foil-pack cooking tips.